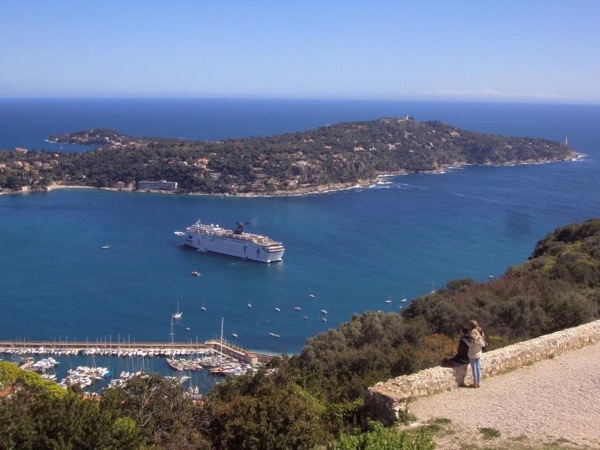 Traveler Review for Private Tour in Nice, Provence-Alpes-Côte d'Azur, France by Tour Guide Walter M.
About Walter M. Message Walter M.
we loved Walter. We saw many places in Nice I had not seen before. Great recommendations for pastries etc. Walter was informative and fun. TOUR GUIDE RESPONSE: Merci Carole for your feedback !!! And see you next time in La côte d'Azur !! !